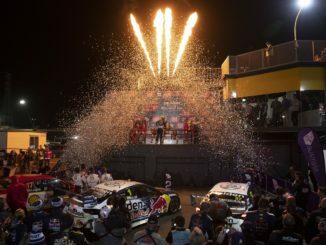 Shane Van Gisbergen emulated two of the country’s greatest racers with a fourth consecutive win on the spectacular Adelaide circuit to stamp an early mark on the Virgin Australia Supercars Championship. The new King of the Adelaide circuit did only what his seven-time Champion team-mate Jamie Whincup managed in 2008-2009 and all-time great Marcos Ambrose (2004-2005) with four back-to-back race wins, repeating his twin victories of last year. 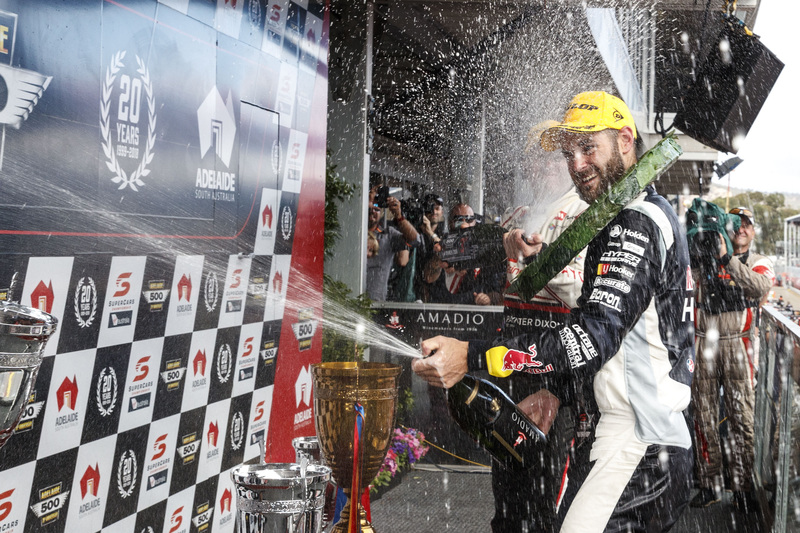 In a safety car free race Red Bull Holden Racing Team’s Van Gisbergen held off Erebus Motorsport’s Bathurst Champion David Reynolds and Wilson Security Racing GRMs Garth Tander, in his 20th successive Adelaide event, who finished third. “I love Adelaide. It was just awesome, great race. We went the wrong way with our setup so had to battle it out. 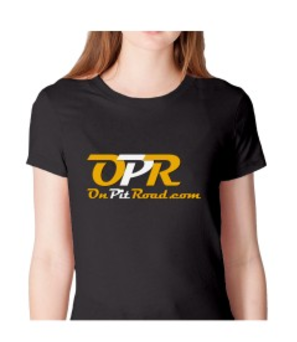 Davie (Reynolds) was really quick and I expected him to battle me back,” van Gisbergen said. Reynolds sits second in the Championship from James Courtney who had a great race from 14th to sixth after a qualifying mishap, backing up his second of yesterday. 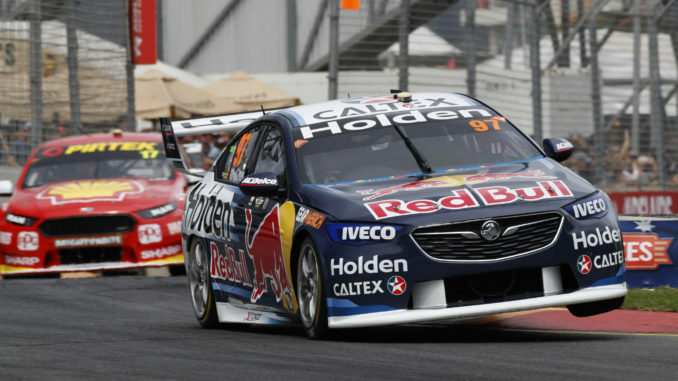 Reynolds appeared to miss an opportunity to pass Van Gisbergen late in the race. 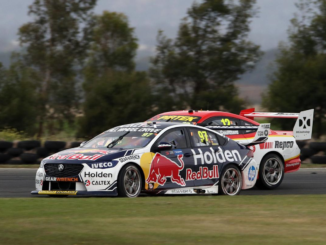 Whincup was in the mix before a transmission failure ended his bid, leaving van Gisbergen to stave off the two Holdens of Reynolds of Tander. The result means Whincup misses out on Championship points for the race, leaving him in 15th on the ladder. It also ended Whincup’s incredible record of 136 consecutive races without a DNF result, spanning back to 2013. 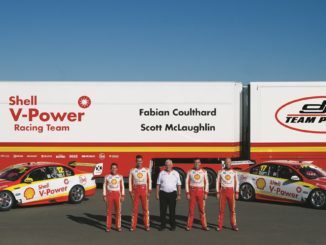 Shell V-Power ace and 2017 Championship runner-up, Scott McLaughlin, blew a tyre early while in third position but finished 10th to claim a valuable 207 points for the weekend. 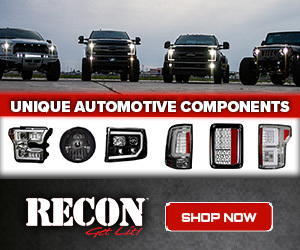 “We had the fastest car and it seemed to be under control,” Whincup said. McLaughlin, too, suffered from an incident no fault of his own when it appeared an object on the track pierced his front right tyre which slowly deflated, forcing him into an extra pit stop. The 20th edition of the Adelaide 500 will officially close tonight with a performance by international superstar Robbie Williams. An estimated 90,000 fans poured through the gates today, bringing the four-day total to an estimated 273,500. 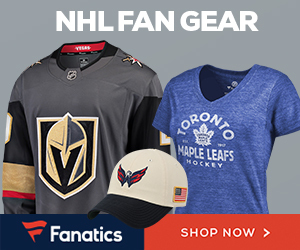 The Virgin Australia Supercars Championship heads to the Rolex Formula One Australian Grand Prix on March 22-25 in Melbourne, the first time in two decades points have been on offer at Albert Park.